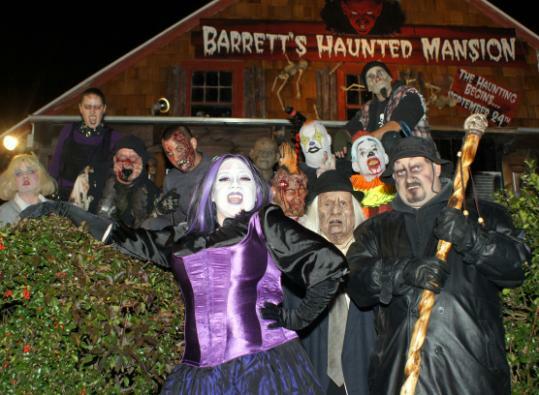 Events INSIDER has reviewed nearly 50 Halloween attractions in Massachusetts, New Hampshire, Maine, Vermont, Connecticut, and Rhode Island. And we track nearly 200! Here is a fraction of the attractions, the ones that are open in the next week. So don’t just sit around this week. Get out and have some fun! See more interactive, outdoorsy events at eventsinsider.com, and follow on Facebook and Twitter for giveaways and events news!